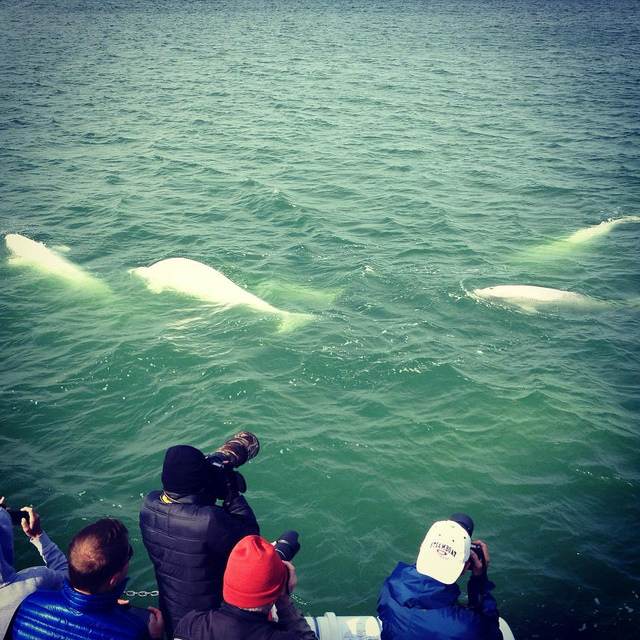 Gangler’s Lodge, Churchill Belugas Extension – The Great Canadian Travel Co. This program is designed to be added on to your Gangler’s Lodge program after you have visited the lodge. 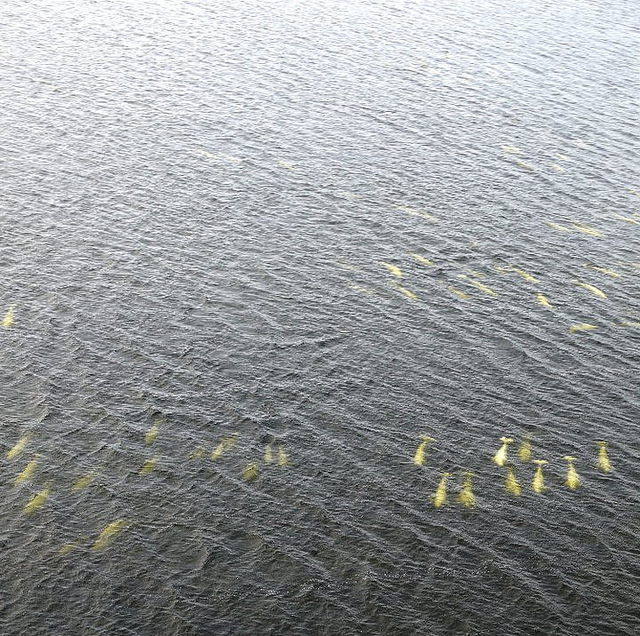 Fly via charter from Gangler’s lodge to Churchill, enjoy some of the best beluga whale viewing in the world and accommodation, before flying scheduled air from Churchill to Winnipeg. Say farewell to Gangler’s Lodge and Eco-Adventures and board the charter flight bound for Churchill. 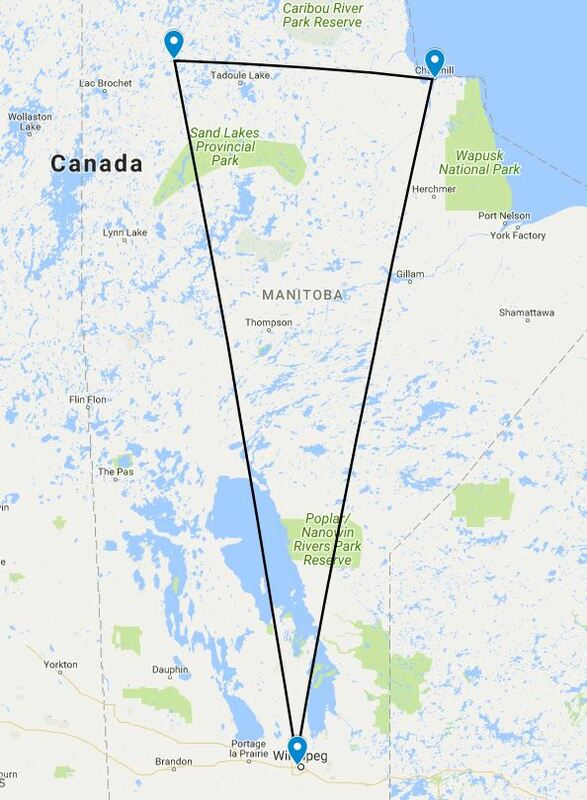 On arrival Gangler’s lodge will transfer you to your downtown hotel on the main street of the town of Churchill. Check in before heading out for your afternoon Town and Area Tour. After your tour the rest of the afternoon and evening are free to explore the town, enjoy a meal at one of the local restaurants before settling into your room for a good night’s rest. Take last minute photos, visit the gift shops and have a final look around Churchill. You will be transferred by your hotel to the airport for departure later this afternoon. 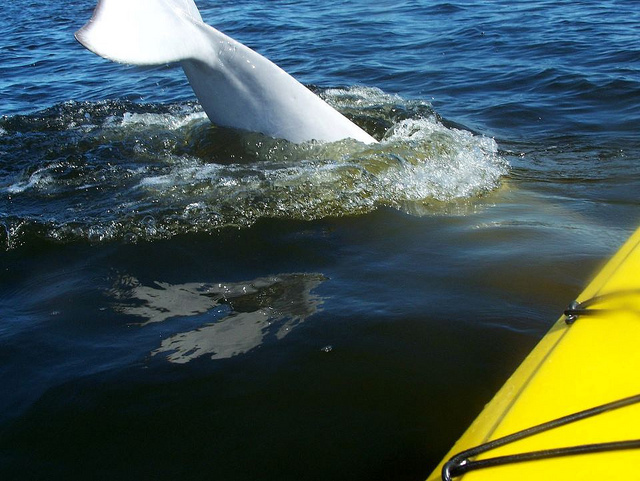 Depending on the schedule of the tides you may be able to add in a second beluga boat tour, go kayaking, paddle boarding or snorkelling with the belugas. 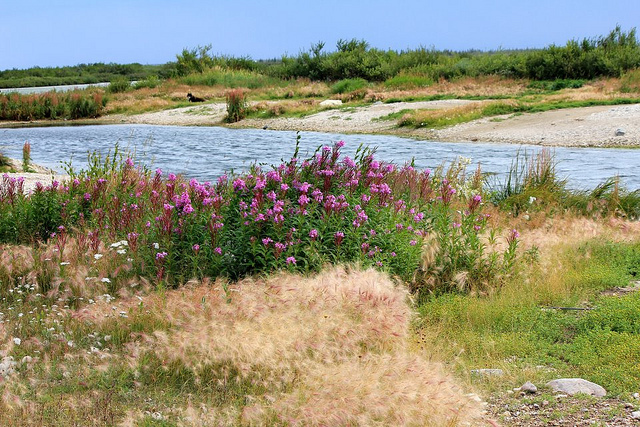 Book on a Tundra Buggy tour, go for a dog cart ride or take a Roads and Trails tour to discover the natural history of the area. We will check out your options for the dates you will be in Churchill and advise you of the add-on tours that may be available to you and the cost to add them on to your package tour. Short of time? 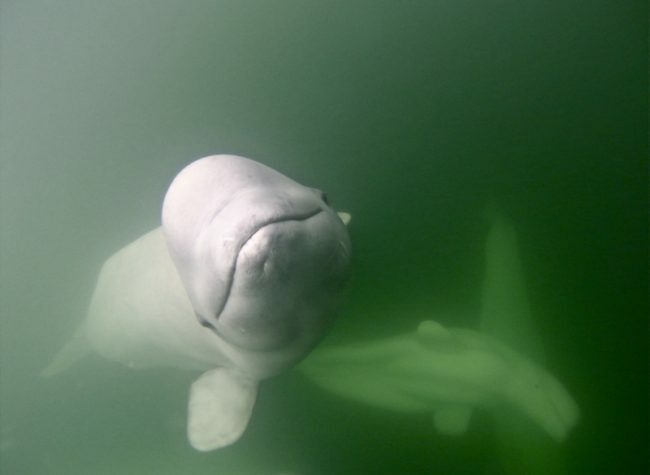 This Gangler’s Lodge Churchill Beluga Extension program is also offered as a 3 day/2 night package.